E. Lucie-Smith, Elisabeth Frink Sculpture since 1984 and Drawings, London, 1994, p. 191, no. SC73, another cast illustrated. 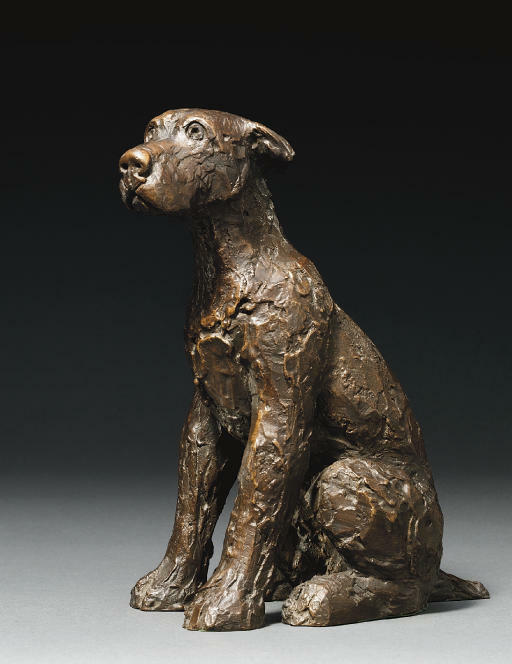 Dog or Dog (Childhood) as it is sometimes referred to, was originally conceived in 1992 in an edition of fifty and was sold in aid of the Hospital for Sick Children, Great Ormond Street, London. The present bronze is one of a charity edition of six, cast the following year.